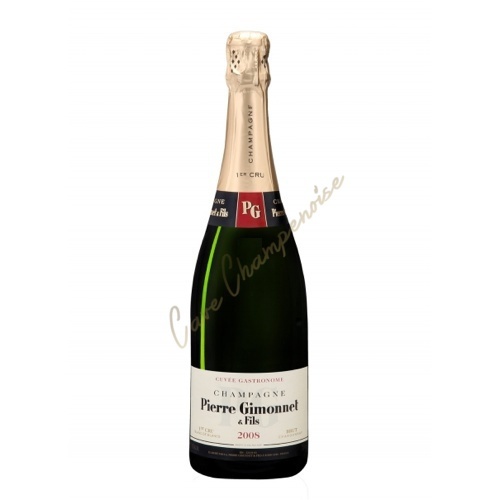 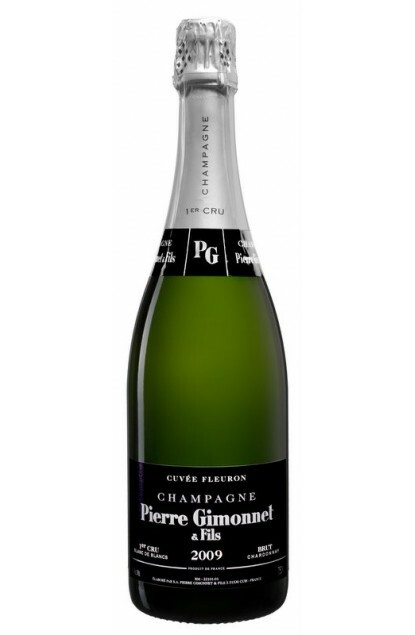 Cramant, Chouilly, Cook since always,Oger and Vertus since 2005 and since 2008, the Champagne house Pierre Gimonnet et Fils took root more than two centuries in the heart of the Côte des Blancs, the finest vineyards of Champagne where Chardonnay reigns supreme. 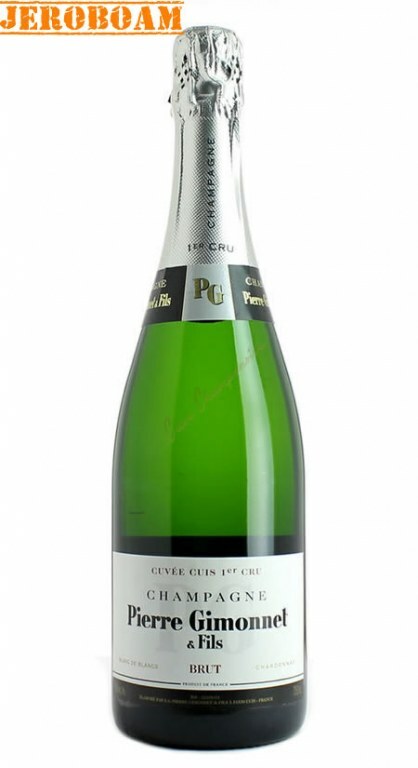 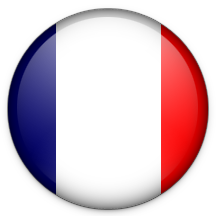 The vineyard now covers some 28 ha of Grand Cru and Premier Cru, 28 ha of "Great White", unique and popular. 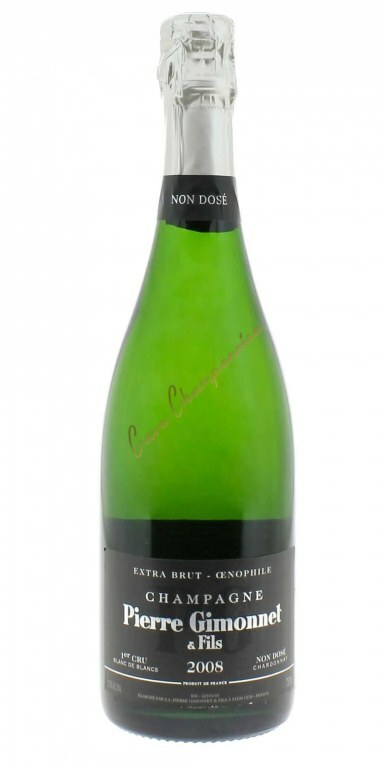 A young vintage, but that says a lot! 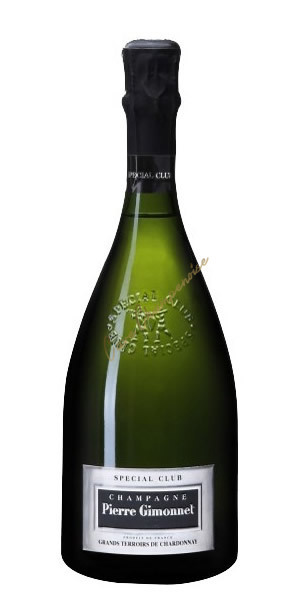 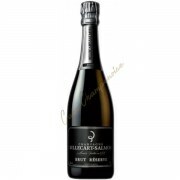 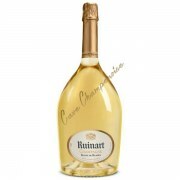 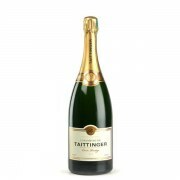 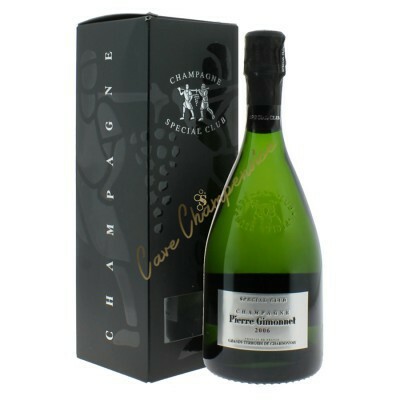 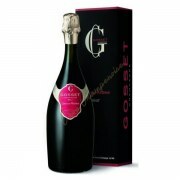 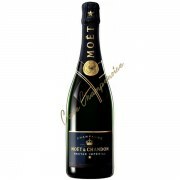 A Jeroboam Blanc de Blancs at such price, this is exclusive!